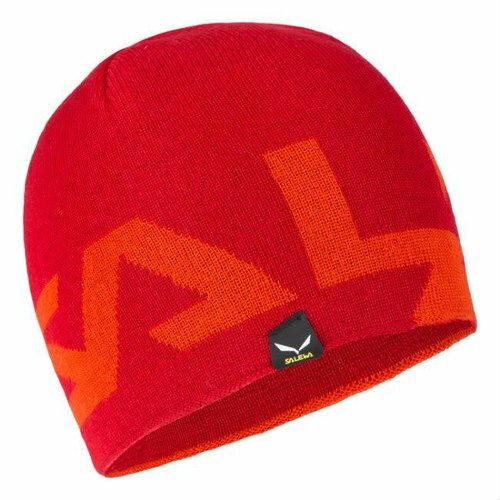 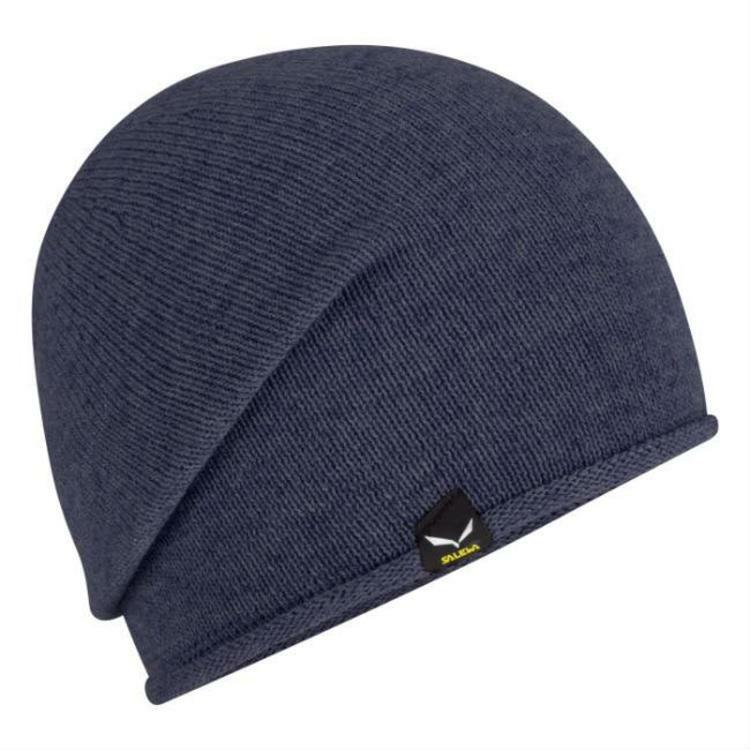 A soft, cosy beanie made in Italy from a fine-knitted wool mix for hiking, mountain and lifestyle use. The use of TirolWool® Celliant® thermo-reflective insulation means that heat (Far-InfraRed rays) is reflected back the body. 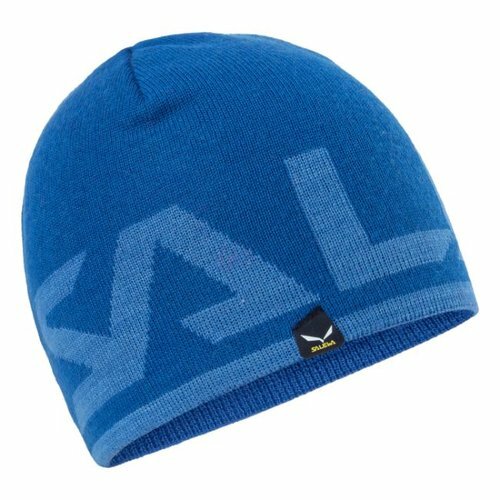 The colour dyeing process used means that each piece is unique.